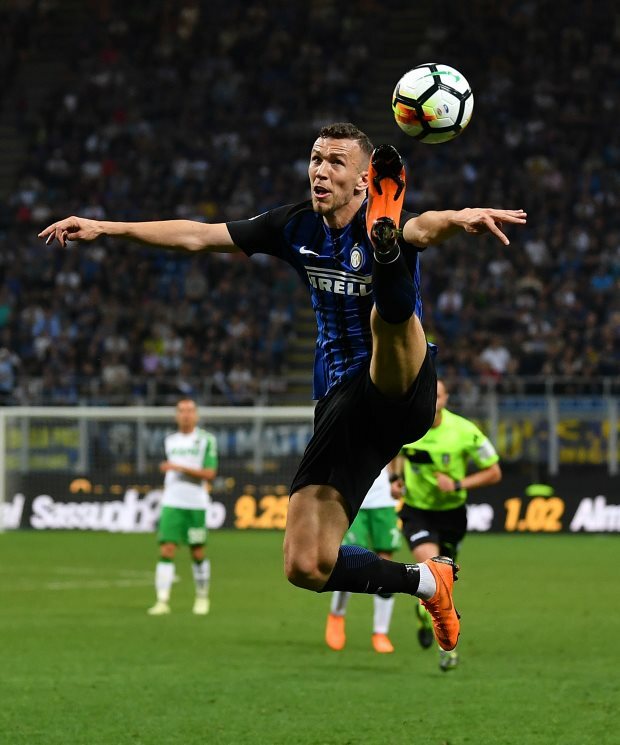 The amount Arsenal, Tottenham Hotspur and West Ham will have to pay to land Ivan Perisic has become clear after the Italian giants set an asking price for him. The Croatian winger wanted to leave Inter in January when Arsenal tried to sign him, but the Nerazzurri refused to let him move to north London on just a loan deal. Inter are prepared to let him go in the summer as part of a squad shake-up, with three Premier League sides now linked with him. Arsenal are still mooted to hold an interest, while Perisic also has admirers in the shape of Tottenham and West Ham. According to Italian daily Gazzetta dello Sport, the Nerazzurri want to earn a fee not less than €35m to €40m in order to let Perisic leave in the summer. Perisic is keen to enjoy an experience in the Premier League. And while Inter are ready to let him leave, they want to make sure they earn a good fee from his departure.